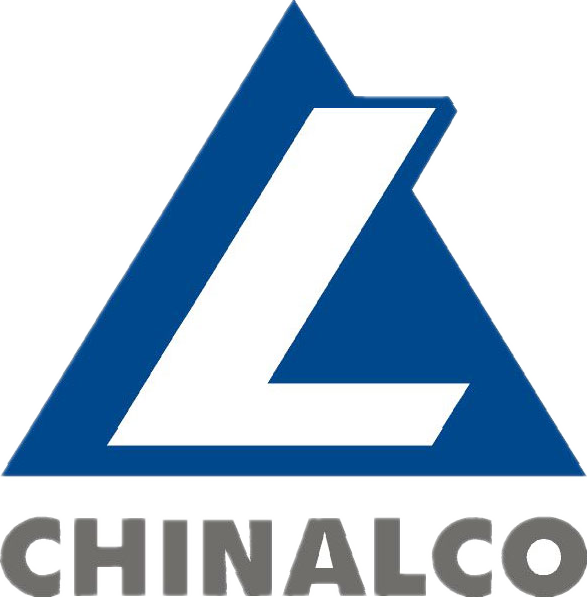 CHINALCO HENAN LUOYANG ALUMINUM FOIL CO.,LTD is a state-owned company specialized in aluminum foil manufacturing since 2005.All the equipment of the company's production line are up to the international advanced level. 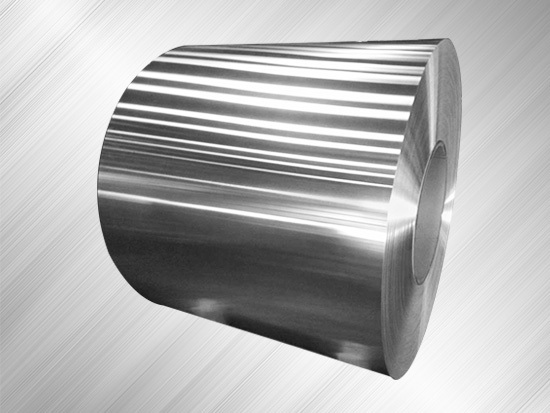 The major equipment includes:4 2000mm aluminum foil rolling mills equipped with world-level thickness gauge and foil shape and gauge automatic control system respectively made by Honeywell in USA and Voestalpine in Germany, 1 slitting machine made by ConPro in Germany, 3 homemade slitting machines, 20 annealing furnaces, 1 re-winder, 3 high-accuracy roll grinders which are imported from Germany.Our company has the most professional research and development team and adopts the National Safety Standardization management system. 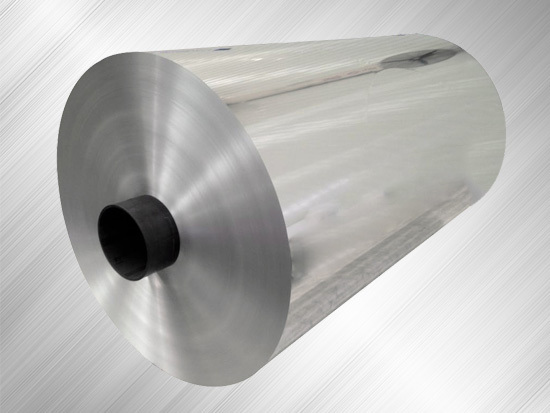 Annual output reaches 36,000 tons,and the products gauge range is from 0.006mm to 0.065mm, including pharmaceutical aluminum foil, cold forming foil,cigarette aluminum foil, beer label aluminum foil,battery foil and flexible packaging foil which can be applied in many aspects, such as the aseptic packing, capacitor, food packaging and prophylactic products packaging.With excellent quality, advanced technology, sophisticated equipment, sincere service and integration of enterprise resources, the company gains the customer's support and trust. 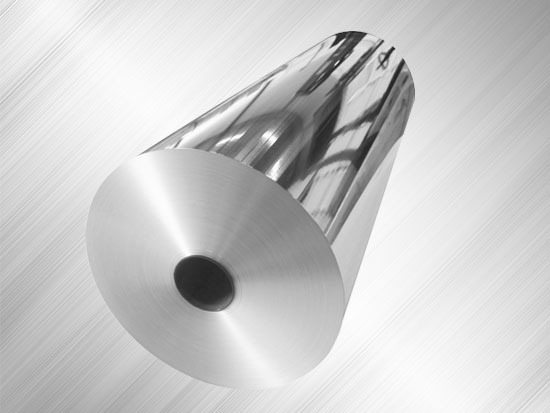 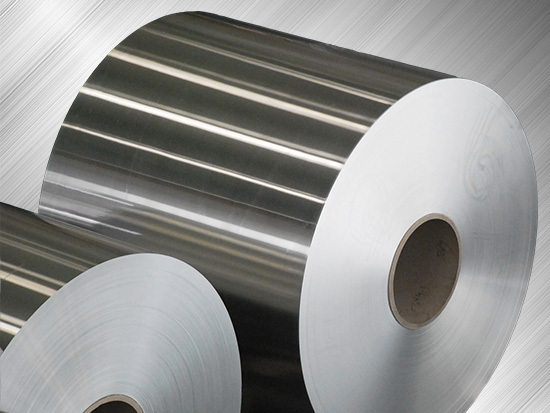 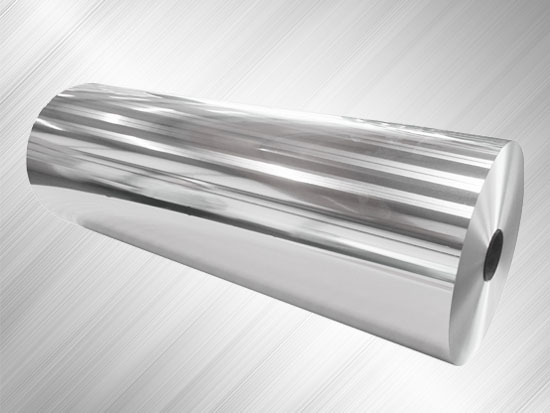 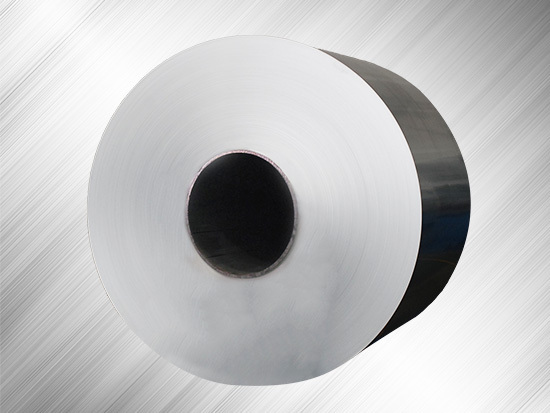 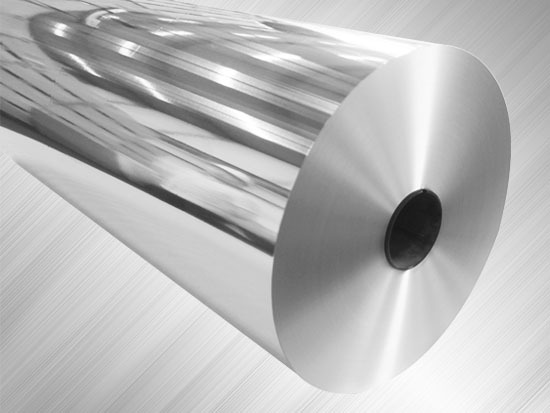 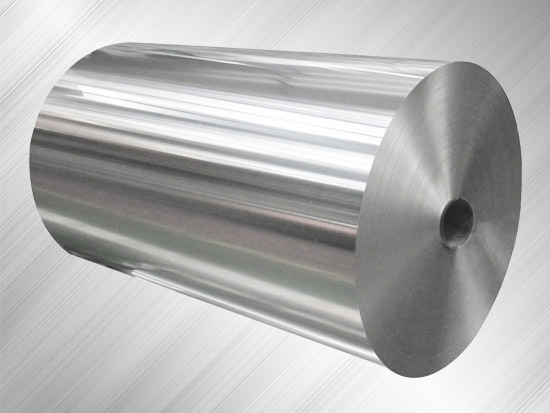 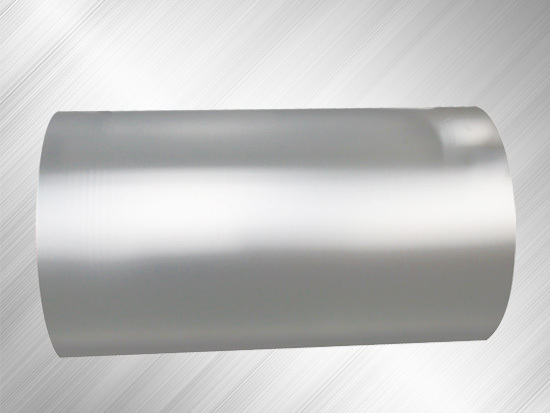 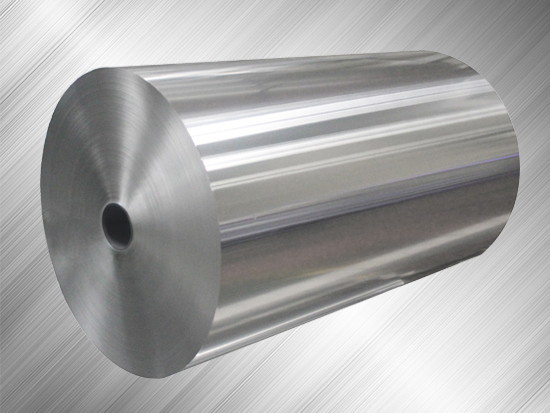 In the future, CHINALCO HENAN LUOYANG ALUMINUM FOIL CO., LTD will continue to uphold the innovation with scientific and technology and environmental protection concept, conform to the trend of aluminum processing industry. 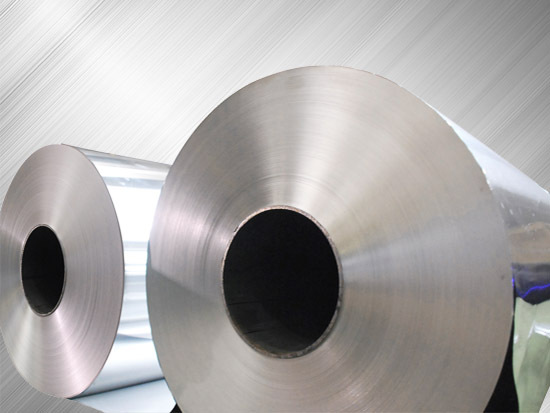 We will ensure that the company keeps competition advantages in the future market, and devote ourselves to the national aluminum processing industry.